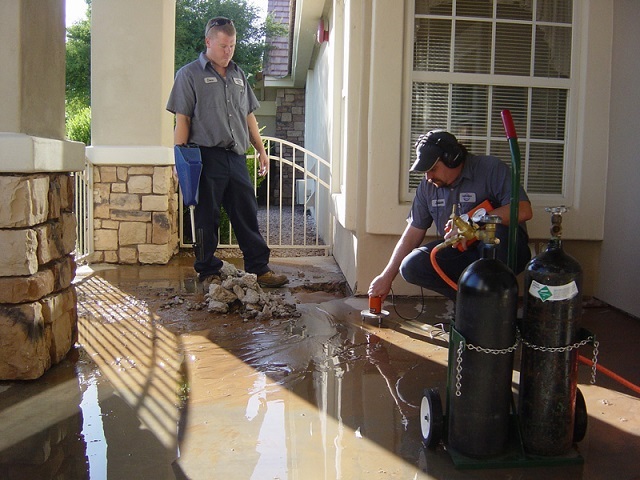 Diamondback Plumbing provides Scottsdale and the nearby communities with top-notch plumbing services. 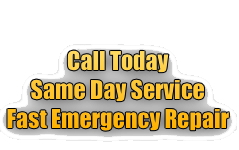 We employ skilled and experienced plumbers that can fix any kind of plumbing problem. From the kitchen to the sump pump in your basement, we got your back. Not only do we pride ourselves for giving quality results, we also have top customer service, which means we will answer any questions you may have in a fast and professional manner. We are aware that plumbing problems can happen anytime, which is why we provide 24-hour services, and will respond to your call immediately. We promise the Scottsdale community that they can only expect reliable services and fair prices from Diamondback Plumbing. In addition, we also provide special deals and offers, like free estimates on any job, and we also give special discounts for people who serve in the military, fire department, and the police. We also give huge discounts for senior citizens. Don’t wait for your plumbing problems to get worse, call Diamondback Plumbing at (480) 970-0756 to schedule a service appointment now. The kitchen is one of the most important areas in any home, and it is also where many of the plumbing problems start. Because there are so many plumbing fixtures in the kitchen (faucets, sinks, drains, garbage disposal, dishwashers, etc.) and every one of them play a vital role. Something as small as a leaking pipe can lead to more serious damage later, thus disrupting your normal routine. Diamondback Plumbing will make sure that your entire kitchen plumbing is always in perfect running condition. You can count on us to help you with any kind of plumbing problem that may arise; big or small, we will fix it. The bathroom is one of the most essential rooms in the house, and it is also has a lot of plumbing systems that can also run into many different problems. A clogged shower drain, or a leaky faucet can be quite frustrating, but one call to Diamondback Plumbing and we can have a licensed and certified plumber dispatched to your home. Whatever kind of problem your bathroom might run into, you can expect our team of expert plumbers to provide you with fast and efficient service any time of the day. The sump pump is your home’s first line of defense against flooding. If you live in a flood prone area, your home should have a sum basin to catch all of the excess rainwater. If your sump pump is broken, the basin will overflow and flood your house’s basement. Trust our team of experts to check your sump pump and basin to make sure that it is in perfect working condition, and if they find any problem, they will advise you on the best way to remedy the situation. We at Diamondback Plumbing have expert plumbers on staff that have years of experience working on sump pumps and other related plumbing equipment, so you can trust them to help keep your home flood-free forever. Residential homes and business establishments both encounter problems with water leaks. However, even though this may considered a minor issue, these minor issues will eventually escalate into a larger more costly problem later. If neglected, water leaks can cause water damage to the floor, walls, and ceilings of the structure. The excess moisture can also cause mold and mildew to grow, which poses serious health concerns for the people inside the building. If you find even a small water leak in your home, allow the professional plumbers of Diamondback Plumbers to fix it before it gets worse. For many, a clogged toilet is their worst nightmare, mainly because it is one of the most used plumbing fixtures in the house. No matter the reason why your toilet got clogged, you can trust that the professional plumbers at Diamondback Plumbing can get it fixed. Not only will our technicians fix the problem, we will also teach you the reason why it happened, and also teach you simple techniques to prevent it from happening again. Diamondback Plumbing provides a full range of plumbing services, and we promise to provide you with only the best services at affordable prices. Give us a call at (480) 970-0756 for schedules and inquiries.